Himalaya red column granite monuments. Monument made up of Granite & Sand Stone suitable for School, College, organization etc. Our clients can avail from us a high grade quality range of Granite Monuments. 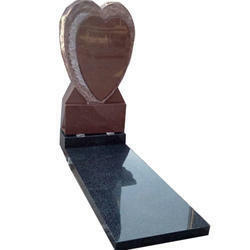 These Granite Monuments are available in various sizes and specifications. Our Clients can buy it from us at competitive prices in standard as well as customized shapes and sizes as per their requirements. 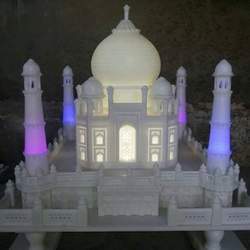 Being an eminent company in this business, our company is engaged in presenting an enormous quality range of Heald Square Monument to our clients. This Heald Square Monument is widely used for decoration purpose. Besides, these products are available as per the requirements of our customers.